The area surrounding Snæfellsjökull glacier is one of Iceland’s most beautiful. Snæfellsjökull National Park is dominated by the glacier, which sits at a height of 1 446m atop a 700 000-year-old stratovolcano. 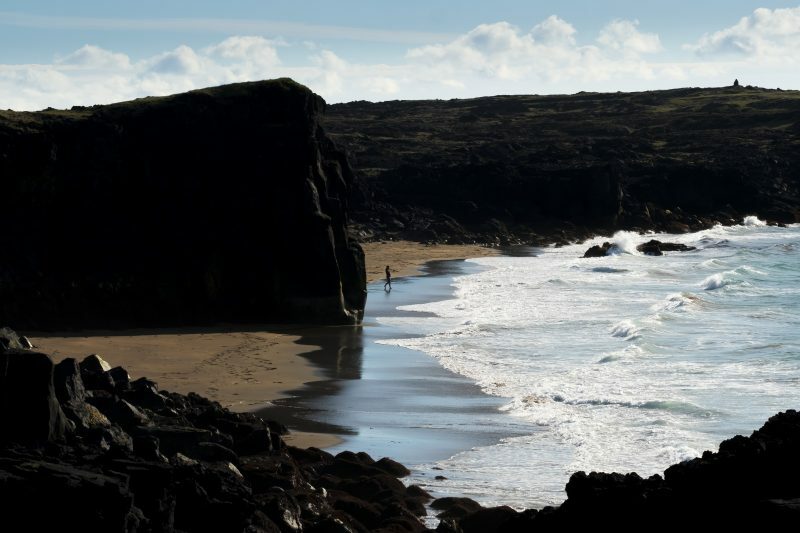 Diverse birdlife, seals dozing on black sand beaches, fantastic natural rock formations along with beautiful caves hidden in lava fields – there’s no question that such a natural treasure should be protected at all costs. Luckily, the economic gains seem to outweigh the losses – at least according to Finnish researcher Jukka Siltanen’s work. The natural pearl of Snæfellsjökull has proven to be a gem of sorts for the Icelandic economy. Siltanen has studied the economic impact of Snæfellsjökull National Park and is currently leading a research project which aims to study other nature reserves and parks in Iceland. 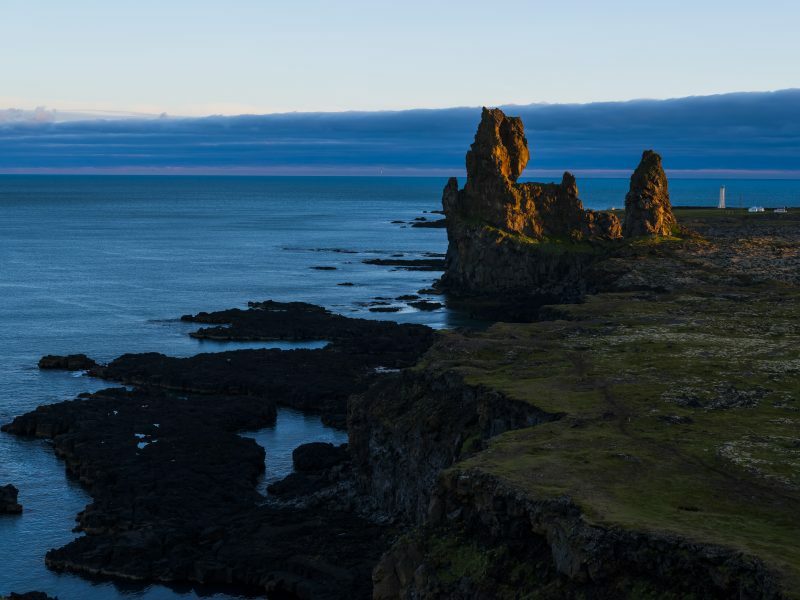 The raw numbers are impressive for Snæfellsjökull National Park as the economic impact to cost ratio is 45:1, that is to say the money spent on the park is returned 45-fold into the Icelandic economy. 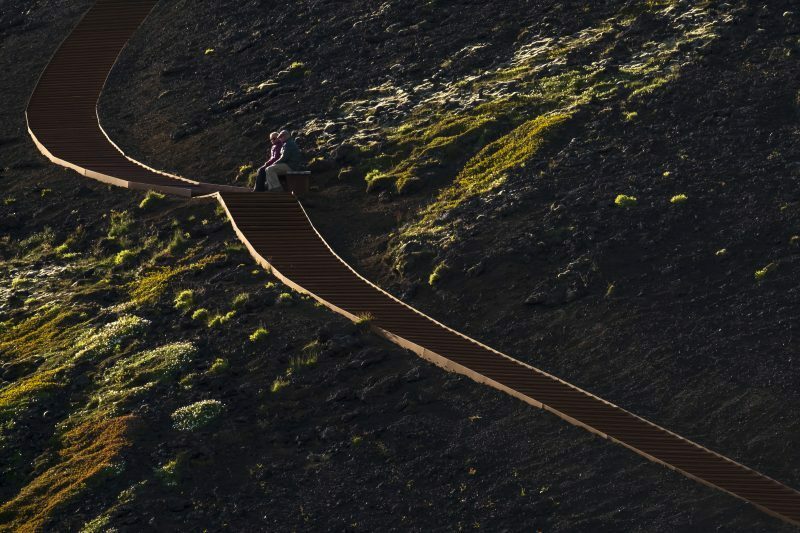 The tax numbers alone are enough to justify all expenses, as the tax income from Snæfellsjökull National Park is ten times higher than the amount spent on the park. In total, the park creates revenue of ISK 3.9 billion ($36.4 million/€31 million) as well as contributing to creating approximately 700 jobs. Only 4% of the total visitors to the Snæfellsjökull National Park are domestic. Are Icelanders missing out on the beauty of our national parks? “I don’t think so. I believe many Icelanders feel at the moment that the tourist hot spots in the national parks are quite crowded, but there are other places in the national parks and protected areas that are not as crowded and still represent the beauty and solitude of the land to Icelanders. I actually have a feeling that the proposed Central Highland national park represents the core values Icelanders associate with the highlands and nature perhaps even more than the current national parks – in that sense I think we are at an exciting new beginning,” Siltanen claims. The potential harnessing of Iceland’s natural resources has been a focal point of the national debate in recent years. Studies such as this one shed a new light on this seemingly never-ending debate. It appears that nature protection and nature-based tourism is a viable option compared to natural resource utilization. The creation and protection of natural parks is an economically strong alternative to harnessing the beauty of the country’s glacial rivers and high temperature geothermal areas. All photos above by Golli.